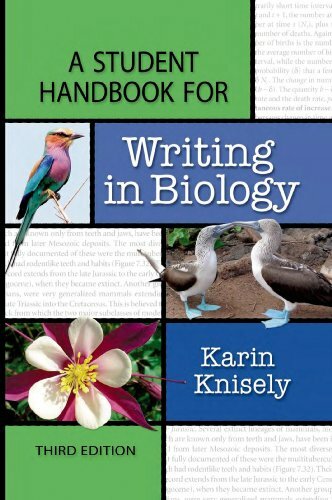 Encyclopedia is an unprecedented single reference source that provides ideal introduction and overview of most recent advances and emerging new aspects of nanotechnology spanning from science to engineering to medicine. 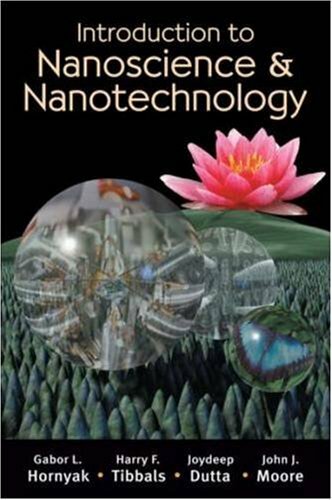 Although there are many books/handbook and journals focused on nanotechnology, no encyclopedic reference work has been published covering all aspects of nanoscale science and technology dealing with materials synthesis, processing, fabrication, probes, spectroscopy, physical properties, electronics, optics, mechanics, biotechnology, devices, etc. 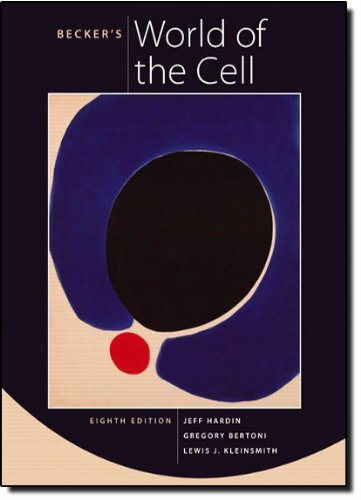 The Encyclopedia fills this gap to provide basic information on all fundamental and applied aspects of nanotechnology by drawing on two decades of pioneering research. It is the only scientific work of its kind since the beginning of the field of nanotechnology bringing together core knowledge and the very latest advances. It is written for all levels audience that allows non-scientists to understand the nanotechnology while providing up-to-date latest information to active scientists to experts in the field. 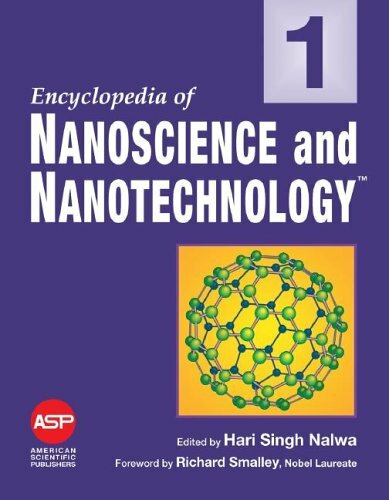 This outstanding encyclopedia is an indispensable source for research professionals, technology investors and developers seeking the most up-to-date information on the nanotechnology among a wide range of disciplines from science to engineering to medicine.